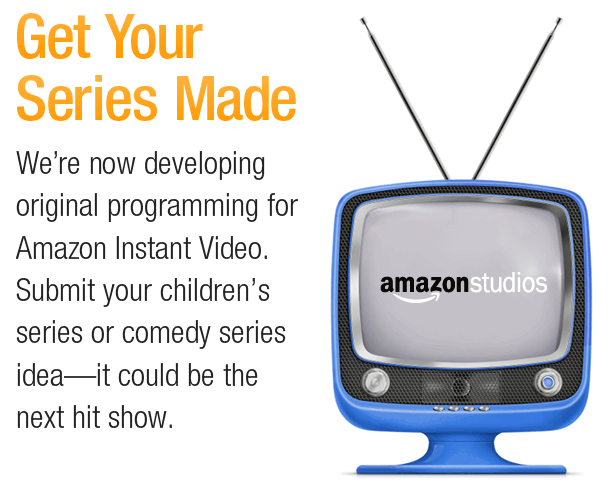 Amazon Studios has announced five new animated pilot shows. However, they are all aimed at pre-schoolers. Is that a good idea? Here’s a breakdown of the pitfalls. 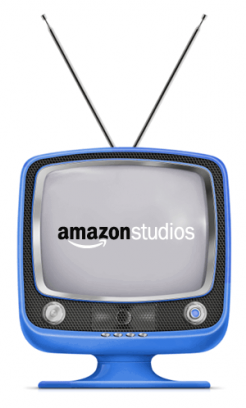 Does The Amazon Studios Offer Even Make Sense?